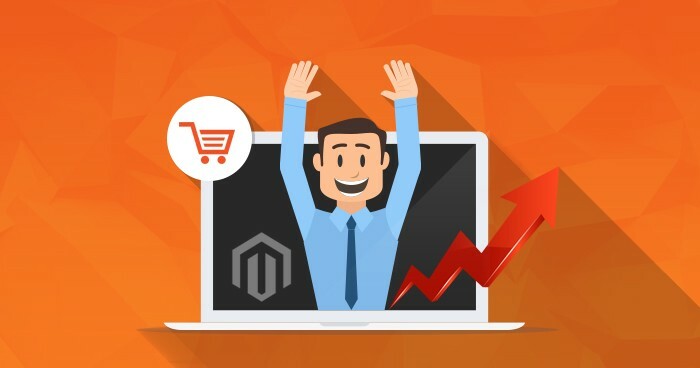 Magento is an ecommerce platform build in an Open Source Technology. Its Mainly build for the shopping websites. A many numbers of products can be added in it with the Different categories, Different layouts etc. Magento inbuilt structure provide secure websites for high number of products. We can also add extensions for better servicing.